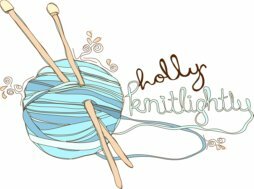 Holly Knitlightly: Secret Pal Day! Today is Secret Pal Day! I'm going to write some letters & add little surprises and mail them later on. (I would share what I'm sending, but some of those people maaaaay be reading this post!) Here are some ideas for what you can do for a "secret" pal! You could write them a secret message inside of an envelope! Or maybe write a letter using invisible ink? Jordan Ferney blew up a photo of her friend and had her friend's family & other friends send back pieces of the giant photo with messages on the back for her birthday. (uh, that was a GIANT run-on sentence that didn't make much sense, check out the link to see more info!! haha.) Instead of doing this huge project (although it would be awesome & if someone wanted to do it for me, I wouldn't complain!! Hahaha.) you could send one of your friends a postcard with a memory you have of them & not sign it. Just let them figure out who it is from the memory you wrote about! I've posted this before, but I really love it! Make some of these for your friends. You could make some hot chocolate mix complete with mini marshmallows for friends! Or some delicious cinnamon honey butter! Let me know if you do any of these for a friend! Do you have any stories of things a friend has done for you? Or have you done anything special for your friend? Let me know! Oh & Justine made me some blog buttons for you guys to share on your blog! So fun! I love getting little surprises in the mail! Secret pals are so fun! I'm actually hosting a Valentine card swap if you're interested in joining! 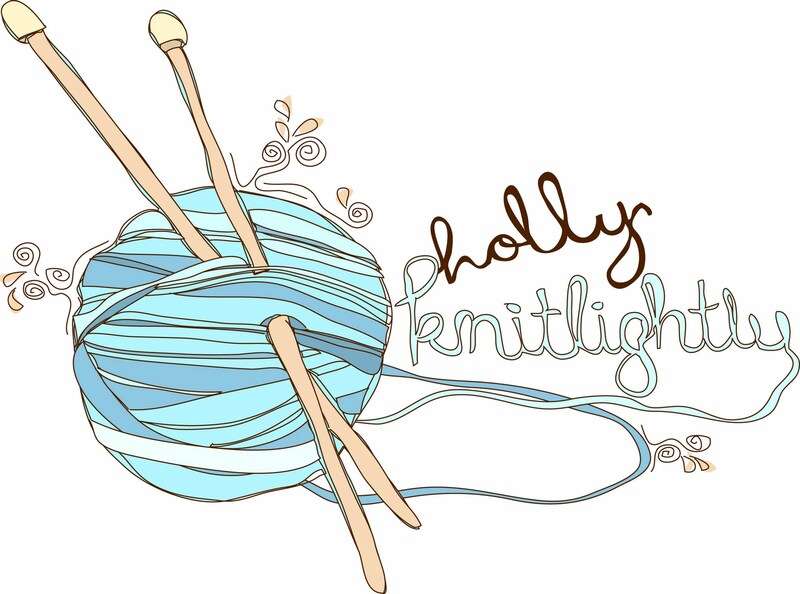 Ps: I'm totally adding a blog button !! Oh these are great ideas! I love getting secret gifts or just gifts in the mail! Haha! Holly, you seriously are the sweetest and most thoughtful person around. You bring smiles to people's face all the time and it all seems so effortless for you. I love all these ideas! Aw, I adore the idea of doing special things for friends! I love those stones, what a cute idea! how fun! i want a secret pal! How weird - I had a post scheduled to appear RIGHT NOW about ways to make friends happy (though your ideas are cuter!). You've put a smile on MY face, anyway! I've never gotten any surprise anything like this, but it looks so fun! I've sent them though. all of these ideas are really, really sweet! send me an email with all your info and we'll get your stuff out to you asap. I LOVE all these cute ideas!!! I am off to add a button to my blog!! I like all these little ideas. Something I want to do throughout the year is send a little small package to some of my blog readers.